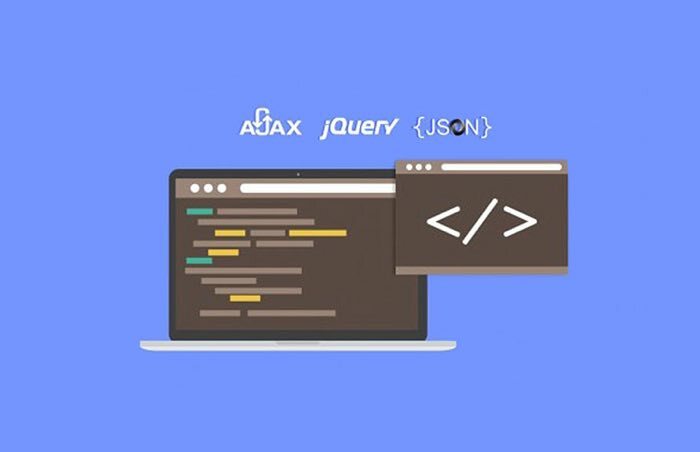 Stone River eLearning will be the instructor for this AJAX, jQuery, and JSON course. Stone River eLearning is famous for being experts in technology and in turn teaching it to people. Their expertise lies in programming, development and design and if you ever need any help in these fields they have you covered. You can check out their huge catalog of courses and join the already existing over 300,000 students enrolled in Stone River eLearning courses. On their website over 125+ different technology courses are being offered and the company is providing more and more courses as trends change with time. A subscription option is also available for all those who have a deep passion for learning and want to be more involved in technology. With this course, users can have a lifetime access to the content. You can access the course content via mobile and web streaming. The best thing about this course is that it comes with a certification of completion as well. You can redeem your code within 30 days of product purchase. Oh and I almost forgot, don’t forget that you need an internet connection for this course as well. So don’t wait. This course is definitely worth it so visit the site and purchase.